We opted not to use a clunky page builder because after testing many of them, more times than not they got in the way and slowed down the overall page design process dramatically. Instead we’ve included four different blank page templates that can allow for a very high degree of customization. These templates are great for building high-end looking pages and layouts. We provide extensive documentation and examples for our customers showing how to create amazing looking layouts using only shortcodes and some inline styling. You can also still create pages “the old fashioned way” with just shortcodes, and we’ll give you extensive examples of those as well. We’re always creating new layouts/options then sharing the shortcode and styling required to re-create it on your end. 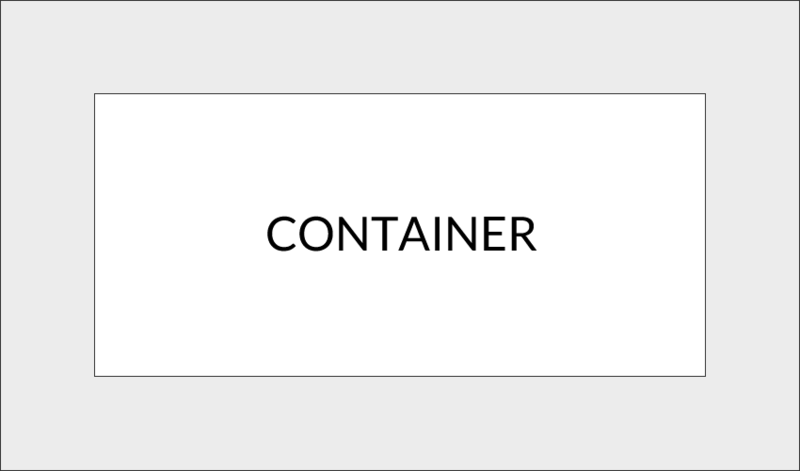 This provides you with a blank template (no page title) that is essentially like any other normal web page with a header, footer, and container area. If you like the look of “bands,” this is a great blank template for you. 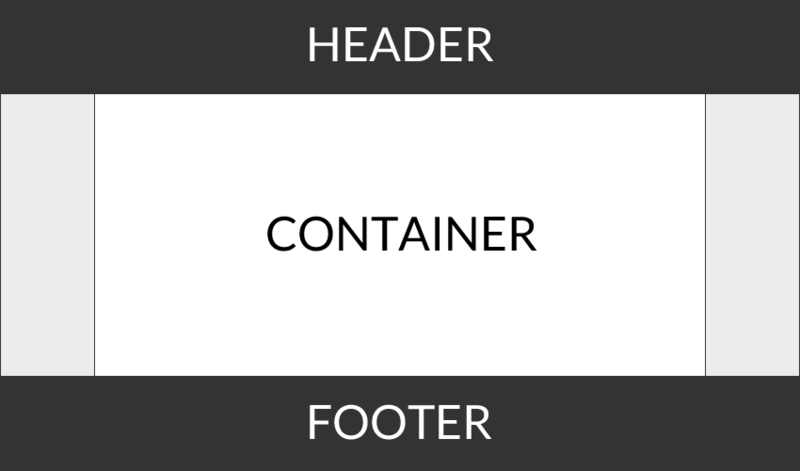 This layout can provide a good basis for fullwidth design elements and so much more. 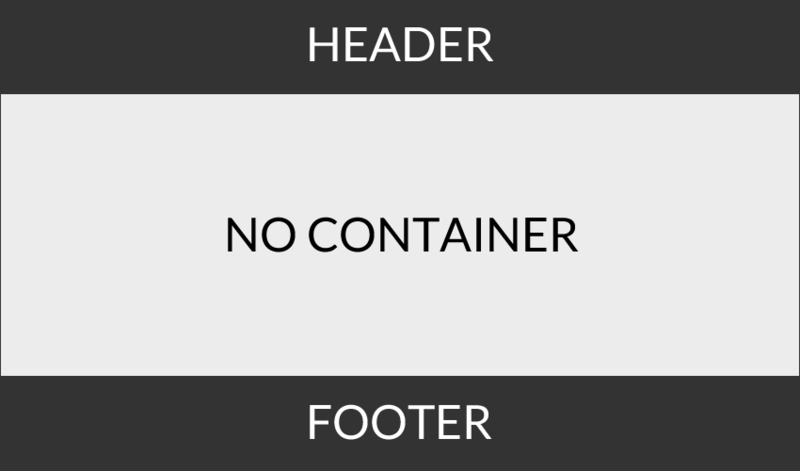 This provides you with a container element but no header and footer. This layout can be especially good for optin, squeeze, or landing page layouts. 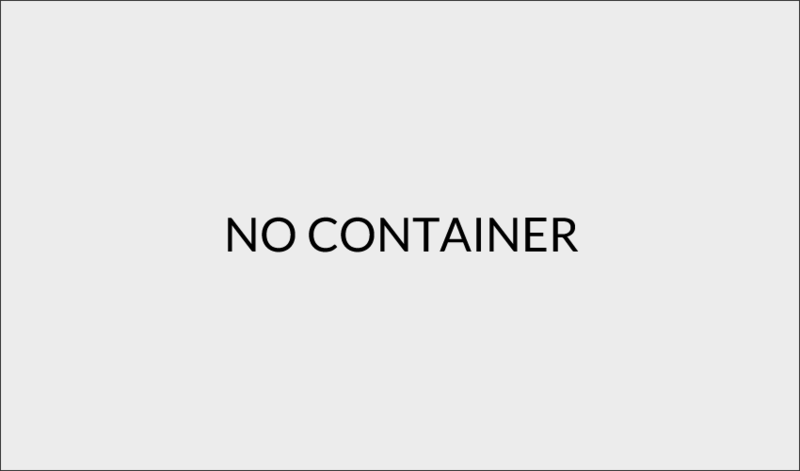 No constraints. No borders. No header. No footer. This template allows you to literally build from scratch any and all layouts your mind can create.